Equity mutual funds witnessed an addition of over 39 lakh investor accounts or folios in the first eleven months of the current fiscal, primarily on account of robust contribution from smaller towns. This follows an addition of 25 lakh folios for the entire last fiscal, 2014-15. Folios are numbers designated for individual investor accounts, though one investor can have multiple accounts. Growing participation from retail investors, especially from small towns, huge inflows in equity schemes and several measures taken by SEBI has led to sharp increase in folios, SEBI Chairman U K Sinha had said earlier this month. The regulator has given extra incentives for those expanding into smaller cities. According to the Securities and Exchange Board of India (SEBI) data on investor accounts with 43 fund houses, the number of equity folios jumped to 35,618,610 last month from 31,691,619 in March 2015, a gain of 39.27 lakh. April last year saw the first rise in more than four years. Prior to 2014-15, the equity MF sector had seen a continuous closure of folios since March 2009, following the global financial crisis in late 2008. Since March 2009, as many as 1.5 crore folios were closed. Before 2014-15, there was a complete lull in equity inflows and generation of new folios but in the last one year, equity markets have come back to life and yielded solid returns. Overall, mutual funds witnessed an addition of 53 lakh investor accounts in the eleven months of the current fiscal, taking the total number of folios to a record 4.7 crore. For a long time, investor accounts were not going beyond 2 crore. Out of the 53 lakh folios added this fiscal, 25 lakh were from towns beyond top-15 cities. 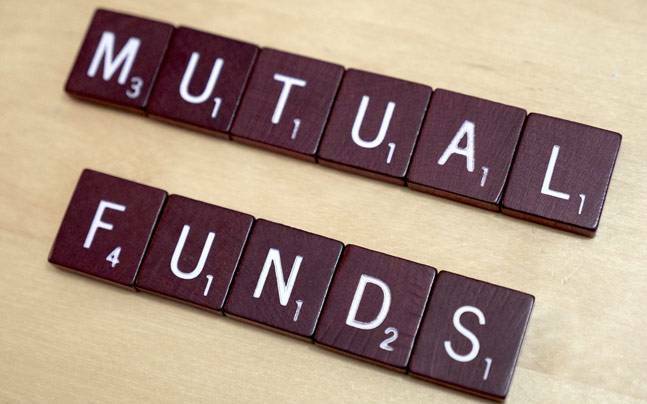 Mutual funds have reported net inflows of Rs 75,394 crore in equity and equity-linked savings schemes in April-February of 2015-16, helping the industry to grow the folio count. Interestingly, smaller towns have contributed 44 per cent to such inflows.